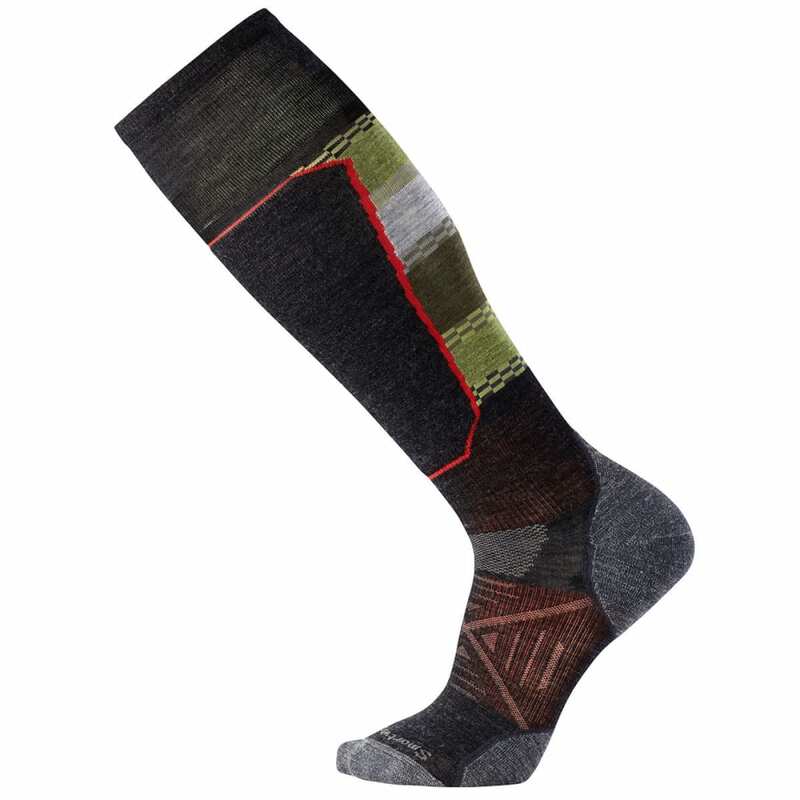 When the snow flies, it's time to pull on a pair of slope-shredding socks. 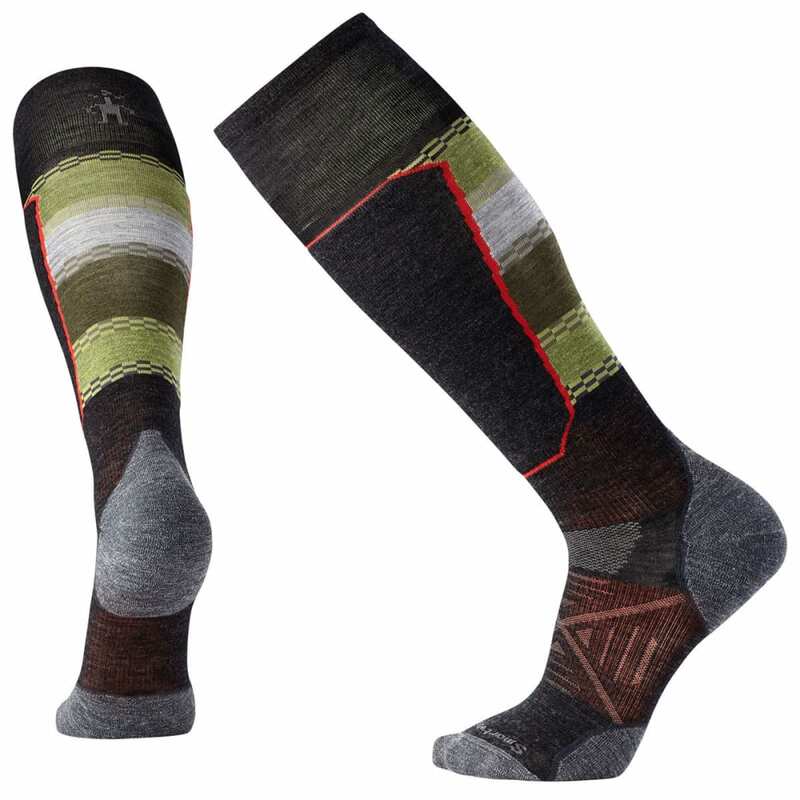 With targeted cushion at the shin, Smartwool’s 4 Degree elite fit, and key ventilation zones for increased breathability, the PhD Ski Light Elite Pattern sock packs the confidence to hit any run. Being humble, they're happy to give all that confidence to you.